This royal throne of kings, this sceptered isle, this earth of majesty, this seat of Mars, this other Eden, demi-paradise, this fortress built by Nature for herself,...this precious stone set in the silver sea. 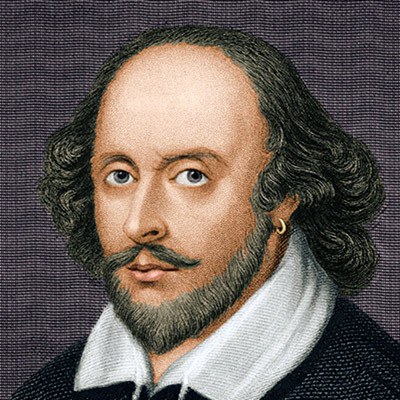 William Shakespeare was an English poet, playwright and actor, widely regarded as the greatest writer in the English language and the world's pre-eminent dramatist.He is often called England's national poet, and the "Bard of Avon".His plays have been translated into every major living language and are performed more often than those of any other playwright. A photo is a story you fail to put in words.